Nancy Carl | Financial Designs Inc.
A. Beach or mountains but only with my dog and chocolates! A. Weekly meals on Friday night or Saturday brunch. A. I am excellent at needlepoint. Nancy is dedicated to providing unbiased advice and diversified financial resources. She specializes in insurance and retirement planning. Her focus is group health insurance, property and causality for individuals and businesses, and retirement, ancillary and voluntary benefits planning for small businesses. She earned Bachelor of Arts and Bachelor of Science degrees from the University of Missouri. With 16 years of experience in the financial services industry, Nancy holds FINRA Series 6 and 63 licenses and has earned the Chartered Life Underwriter® (CLU®) designation. When I was looking for a new job I decided that I was interested in a role that included business and finance, combined with a desire to help people. My dad, the insurance agent, said it was obvious. You just identified your career! Nancy has served over 10 years on the board of directors and vairous chairmanships for the Life Underwriters Association of Johnson and Wyandotte County including president, vice president, secretary, and treasurer. 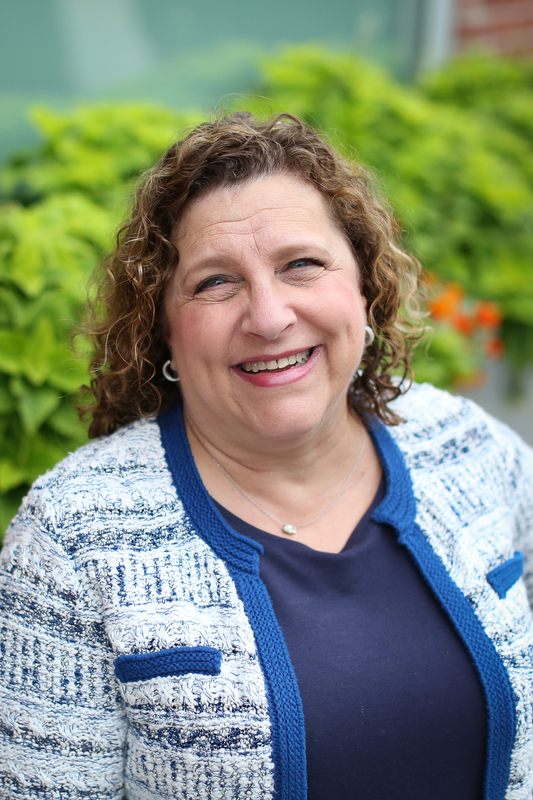 She is a member of the Beth Shalom Synagogue education committee, Kansas City HealthUnderwriters Association, Life Underwritiers Association, and Kansas City Chapter Society of Financial Services Professionals, where previously served on the board for five years.